‘At Your Table’ offers a range of bespoke catering services that enable you to customize your chosen event in a new, exciting and exclusive way. Our catering service differs from other caterers; with ‘At Your Table’ catering you’re getting a unique, up close and personal experience with the professional chef of your choice. All of our Menus are unique to each individual Chef – drawing on their personal style, influences and individual creative flair. Our Catering services extend across Sydney, Greater Melbourne, Brisbane Metro and various other parts of Australia. 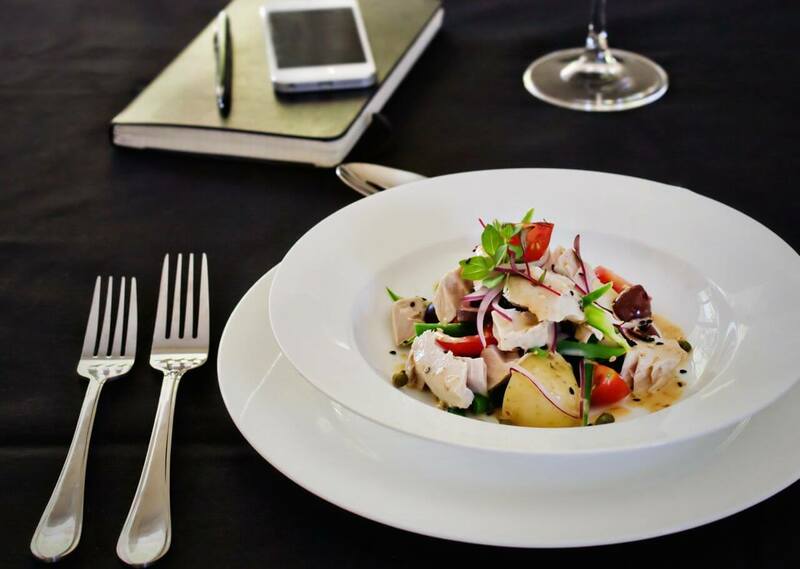 We are able to offer a flexible service where we bring the event to your chosen venue, working closely with your needs creating a bespoke menu to suit any event. Whether you require a private at home dinner party, a dreamy sit down wedding banquet or a sophisticated corporate luncheon, ‘At Your Table’ can cater to your specific needs, budget and location. All of our Chefs are highly experienced and hand picked from leading restaurants around the world. We use only the freshest local and sustainable produce; focussing on nutrition and seasonality resulting in a gourmet catering service, rivalled by no other. We offer a truly unique way of guaranteeing your next event is catered to the highest standards. Whether you are organizing a dinner party, cocktail reception, specialized event or anything in between; ‘At Your Table’ event catering can provide bespoke menus, drinks and service to match your theme, location and budget. We ensure that your event runs flawlessly – exceeding the expectations of you and your guests. At Your Table offers a high level of creativity and diverse innovation when it comes to corporate catering. We are able to customise corporate catering packages for boardroom lunches, corporate banquets, celebratory dinners and product launches. A High Tea party is a traditional and graceful way to celebrate your next Baby Shower, Christening, Birthday or Hen Party. Why not let the ‘At Your Table’ chefs showcase their knowledge and mastery by making an art of the “High Tea” tradition – creating the perfect event for a gathering with close friends. 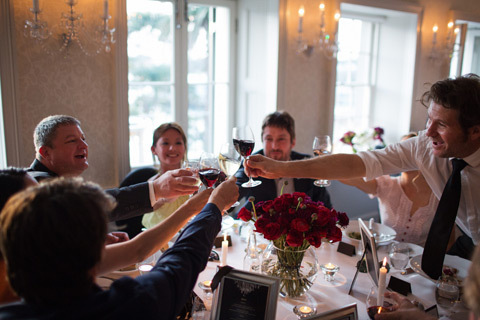 At Your Table offers a boutique and personal wedding catering service your guests will be boasting about for months. From our initial one on one consultation through design, planning and delivery, we aim to execute your special day with the level of professionalism and efficiency you would expect from Australia’s premium chef service. 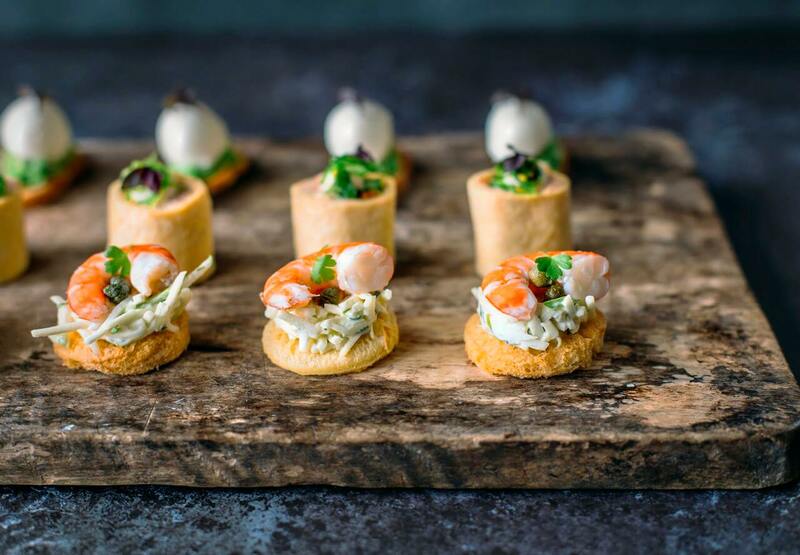 Thinking of planning a canapé party, champagne reception or cocktail soiree? 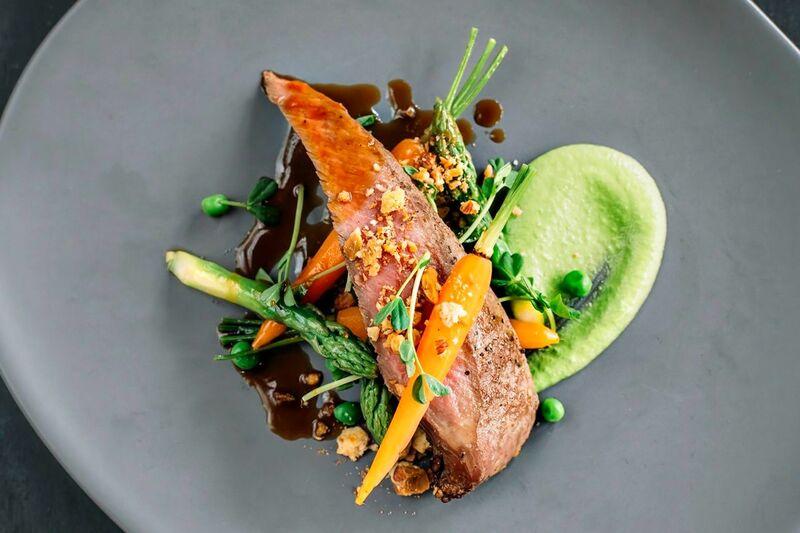 ‘At Your Table’ is able to provide unique and creative food pairings, drinks and event coordination with unparalleled passion and meticulous attention to detail. Elaborate and extravagant or discreet and intimate, Our Chefs will take care of everything from start to finish. We loved having Philip and would have him again in a heart beat. I had asked if there was a possibility to do a croquembouche tower as a birthday cake instead of plated and he did this for us it meant so much! Phil was so open and understanding and made this experience the best yet and my family couldn’t stop raving about everything. The food was amazing and you didn’t need any salt and pepper or sauces on top was just quality outstanding service just can’t fault what so ever so thanks so much again Phil! Our chef arrived promptly l. She and the waiter were incredibly organised and professional. The food was lovely and they did an amazing job leaving everything cleaner than when they arrived! Phil made me feel completely at ease and relaxed as he arrived. The food was great and it was such a pleasure to have his commentary on each dish.